Here is a sweet little post with some of my favorite design and business “apps”. These have each taken on an important role for the marketing and day-to-day management of my business. This isn’t fluff. I really use these! VSCO: Mobile photo editing like a pro. With filters that can be made to look “unfiltered” through smaller adjustments. This is a popular mobile editing app with professional photographers, and I love it for making subtle adjustments to my images. Here is the difference between and original and a VSCO edited photo. VSCO gives you more control over editing than Instagram. 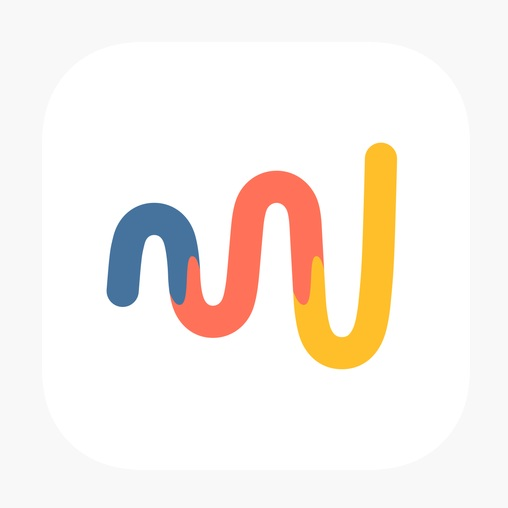 Paper by WeTransfer: Paper is my favorite digital sketching app. I’ve used it for years in its various generations on iPads and mobile phones. It used to be owned by a company called “53”. My current application of Paper is for sketching ideas out on my phone. Even though I don’t have much surface area there, I use an inexpensive stylus pen to jot down my ideas quickly as thumbnail sketches. You can also save sketches to your camera roll. I’ve thought about doing all my drawing digitally, but I still love the feel of watercolor paper under my fingers and the unpredictability of paint drips and splashes. However, — as you can see below (click for enlargements), you can get some pretty organic looking brushstrokes and lines if you want with this app. FaceTune: I have to admit - when I first heard the suggestion to use this app for photo editing of flatlay arrangements I kind of gagged a little. I’m not into the selfie culture. I have to remind myself with intention to show my face in my marketing once and a while. But what we’re doing here is taking advantage of this app for its ability to help with “spot” editing. You know how Facebook, Instagram, and even your phone’s editing options apply a change to the whole image you’re working on? With Facetune you can lighten areas with the “tooth whitening” feature and sharpen select areas with the “Details” feature. This is a great (quick!) little app for working on flatlay photographs - those trendy images that display a collection of things and always seem to be perfectly lit. I took a little challenge and tried out Facetune for myself. The first image below is the unedited iPhone image. The second image is after Facetune editing and the third is the final Instagram product. The differences are subtle, but important. Do you see the boxes becoming less “yellowed” and some of the flowers, twine, and moss becoming more crisp? 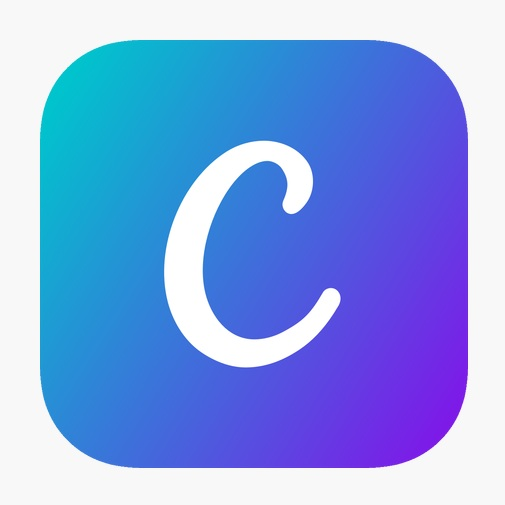 Canva: One stop shop app and web-based platform for designing everything from advertisements to proposals (for smart phones and computers). Can’t say it enough. Use Canva. Upgrade to a business account to add your own fonts and build a “brand” library. It can also pull images directly from your Instagram account for use in making advertisements or other Canva design pieces. We use it for all our proposals. I’ll be really floored when I can embed a spreadsheet in there for invoicing purposes! For now, we just add click-able links. 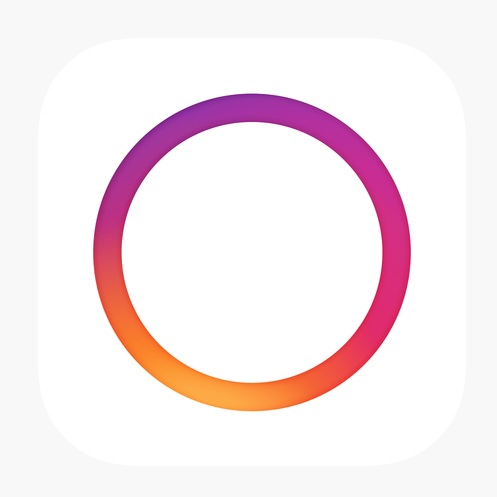 Hyperlapse: It’s still so easy to make time-lapse videos with this app. Choose a chore that takes a long time and film yourself doing it. We’ve had some of our best social media engagement with these kinds of videos. People really enjoyed seeing me dig all that snow on January 20th. If only we could do it that fast in person. Unfold: Use Unfold to make polished Instagram “stories” and sequential story posts. See my Instagram story collection titled “weddings” for an idea. MileLogger: Keep track of all your tax-deductible business milage. This GPS-enabled smartphone app tracks your car trips and logs them so that you can save time reporting travel for business. Love it. If you have Quickbooks Mobile you already have this feature! What are your favorite apps for business? Please share the ones you find most helpful or interesting for creative work in the comments below.